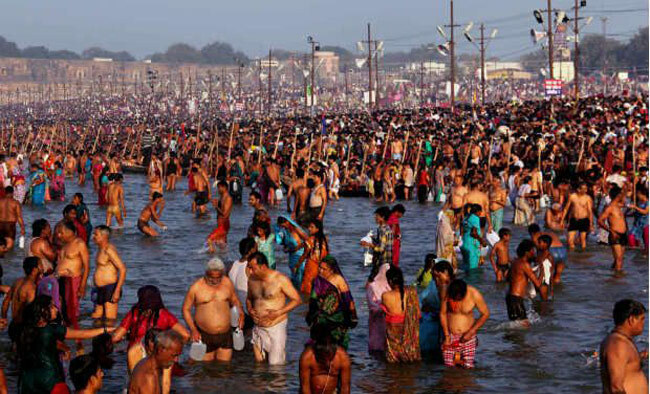 Allahabad has decided to go ‘smart’ for its preparations for Kumbh Mela 2019. The city will boasts of facilities like intelligent traffic signals (ITS), pan tilt zoom (PTZ) cameras, crowd management analytic and automatic number plate recognition (ANPR) cameras during the fair. An Integrated Command and Control Centre (ICCC) will be set up at Allahabad Municipal Corporation (AMC) so that better services can be offered to pilgrims. The visitors will get a taste of the state-of-the-art facilities like intelligent traffic management system, a smart parking system, environmental sensors and an efficient solid waste management system. The Police department has identified around 300 locations where over 1,000 cameras would be installed for surveillance. 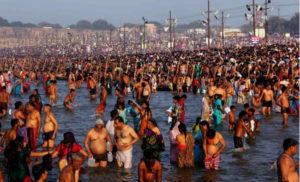 This time the Corporation will implement face-recognition systems for recording attendance of sanitation workers, tracking of garbage truck movement and quantity of garbage dumped at dumping site before the Kumbh.